Bring your yacht! 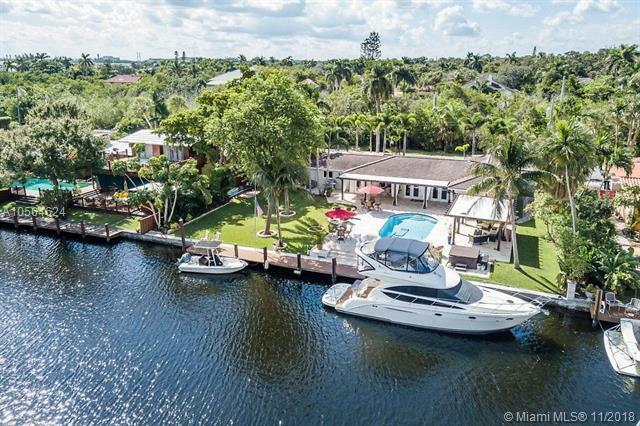 Boater's paradise boasting 115' of deep waterfront, on one of the widest canals in RiverLands. No fixed bridges to the Ocean! New dock with 100 amp service. Privacy & an abundance of land sets this home apart from others. 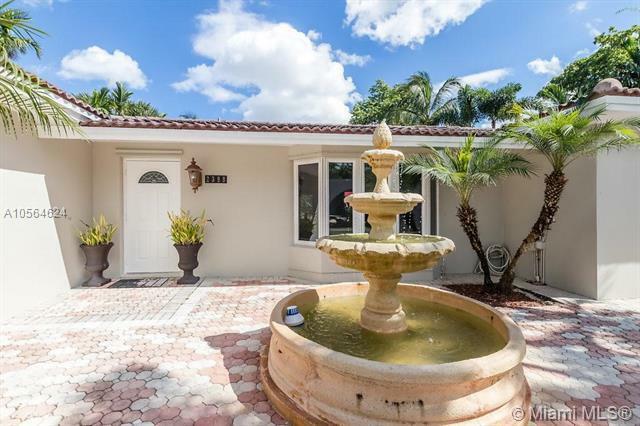 Located on a private road with only 7 homes across from lush preserve area. 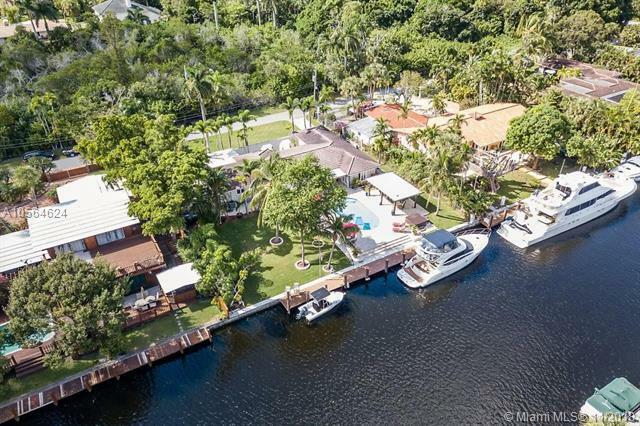 Bright, open floor plan with most rooms overlooking the pool, patio, side yard & waterway. The eat-in kitchen with Stainless Steel appliances is perfect for entertaining. Beautifully remodeled modern master suite & bath includes a huge walk-in closet, easily convertible to a 4th bedroom. Sparkling, refinished pool with new tile and travertine. Covered patio with skylights and pergola provide the perfect space for outdoor entertaining.